"Dolores Huerta is among the most, yet least known, activists in American history. 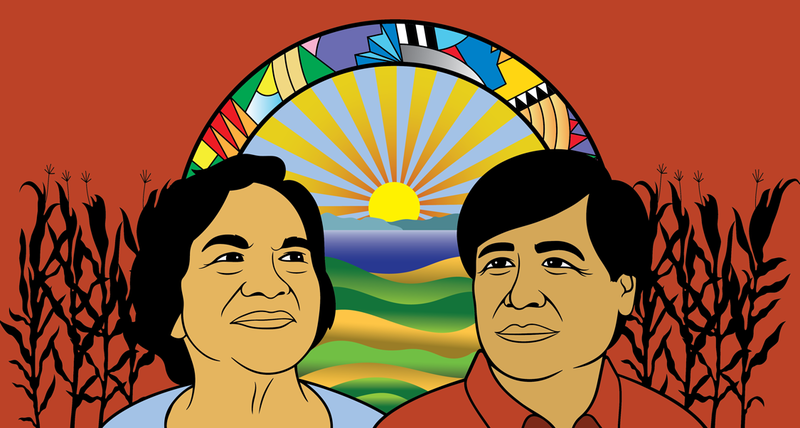 An equal partner in co-founding the first farm workers union with César Chávez, her enormous contributions have gone largely unrecognized. Dolores tirelessly led the fight for racial and labor justice alongside Chávez, becoming one of the most defiant feminists of the 20th century - and she continues the fight to this day, at 87. With intimate and unprecedented access to this intensely private mother to eleven, the film reveals the raw, personal stakes involved in committing one's life to social change. Directed by Peter Bratt. A discussion will follow the film."